An innovative suite of products designed to drive intelligent decisions. The American Health Data Institute (AHDI) has a mission to transform healthcare data into actionable intelligence so employers, coalitions, providers, payors, consumers and others can purchase high quality cost effective healthcare. Experts acknowledge that rising healthcare costs remain with us today in part due to the continued wide variations in efficiency and quality of care rendered by all types of providers. The information presented in this guide is a collection of evidence identifying the problems and possible solutions for improving the quality of healthcare. A rich body of literature comprehensively addresses critical components that need to be evaluated. Yet, there remain significant gaps in what stakeholders who pay for healthcare can do to increase their ability to purchase high quality, cost effective healthcare. There is virtually no other high dollar expenditure for purchase of a service (healthcare) where actionable quality data is nonexistent. This is even more astounding when considering the importance of decisions being made that affect human life. Please check back for updated news and information regarding AHDI’s products and services. If you have a question or need information about what we can do for your organization, simply click on ‘Contact Us’. 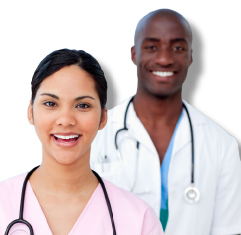 We track and benchmark 27 different chronic diseases and utilize Healthcare Navigator™ Nurses trained in Motivational Interviewing to coach those identified with chronic disease with long term behavioral change. 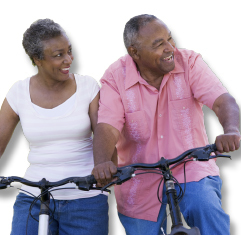 The American Health Data Institute has created all the necessary tools for the healthcare delivery system to transform their current operation of caring for the sick to one that promotes health for communities. 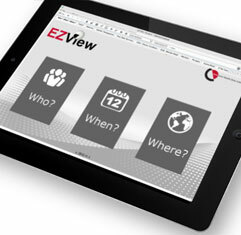 EZView™ is the newest generation of business intelligence software. With the "click" of a button any question can be answered and then displayed in a variety of graphic layouts.